Greene Moving & Storage provides full-service local and long-distance moving services: the one place for all of your commercial and residential moving needs. 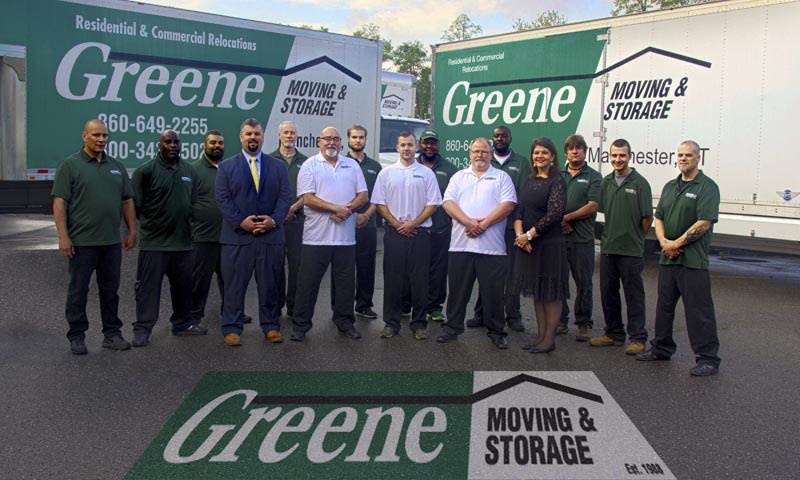 Founded by Michael Greene in 1988, Greene Moving grew from a company run out of Michael’s basement and one box truck to Connecticut’s premier moving and storage company with 40,000 square feet of warehousing and a large fleet of moving trucks. 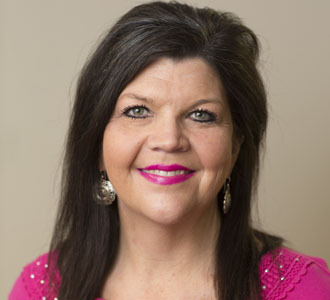 Greene’s growth is strongly attributed to its philosophy of top notch customer service and treating the employees like family. 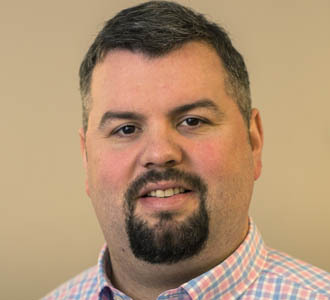 Michael Greene worked in the facilities management field for many years, as a facilities manager he was tasked with coordinating and overseeing large relocations and modular furniture installations for some of Connecticut’s largest companies. Michael saw a fragmented industry and observed the need for a “one stop shop” for a company that could handle a relocation and furniture installation. The process of having to contract two separate companies was a logistical challenge. 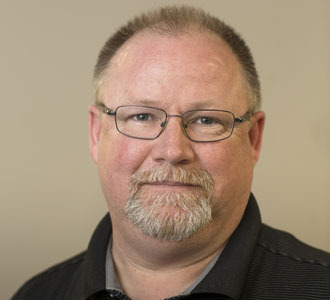 Therefore, in 1988, Michael started Greene Associates and drew on his industry experience to create a business that would provide value to clients undergoing a relocation, furniture installation, or office reconfiguration. 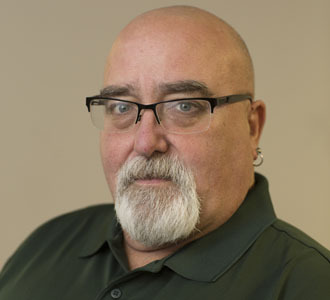 In 1992 Michael purchased East Hartford Movers and added the service of residential relocations to Greene Associates commercial moving line of business. The company was rebranded as Greene Moving and Storage and offered any type of relocation, whether residential or commercial. 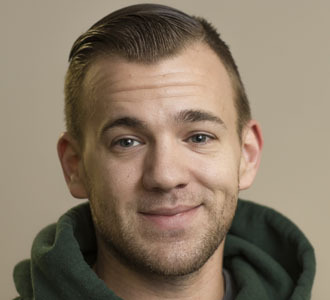 Current owner, Patrick Greene, joined the family business full time upon completing his education. Patrick worked in the business on school vacations as a teenager on the trucks and in the warehouse, however joined management in 2006. Patrick worked aside Michael learning the ins and outs of the business for 9 years, it is during these years that the company culture and customer first philosophy was passed down to the next generation. Upon Michael’s passing in 2015 the company’s ownership was transferred to Patrick, who will continue to build upon the foundation laid down by Michael.